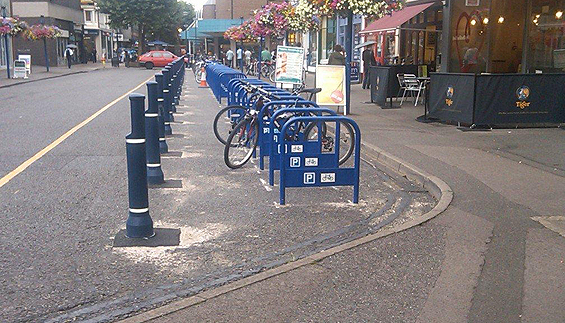 Bike Dock Solutions has worked with many local authorities to provide bike parking and storage in town centres, shopping centres, government offices, in car parks, at train and bus stations, and at education establishments. Accessible bike parking encourages cycling, which reduces traffic and contributes to a greener environment. Cycling also contributes to healthy people. 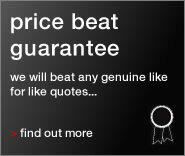 "Your service was sublime, I would definitely be recommending your company"